Baby on the way and don't have too many options in terms of maternity wear? You don't really need a whole new wardrobe, but if that's your thing, check out this list of maternity wear online that can help you with jeans, trousers, maxis, party dresses, stylish tops to even night wear. 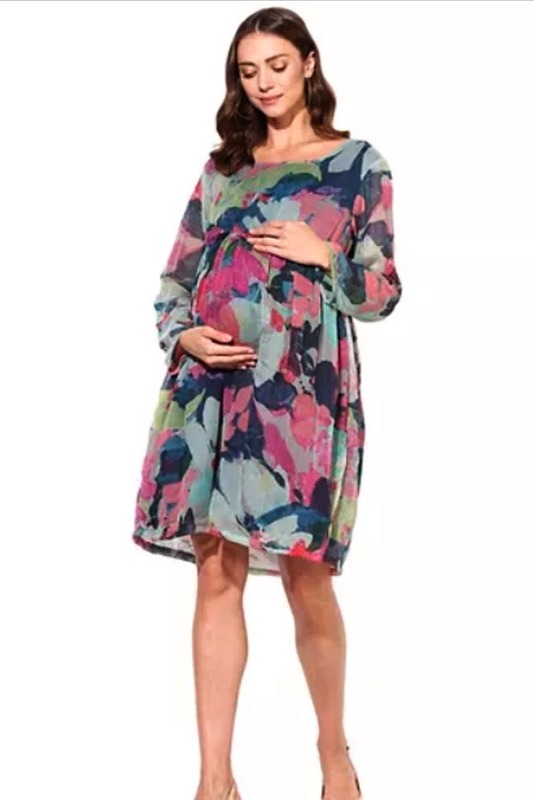 If you're on the lookout for maternity fashion clothing for any sort of occasion, momtobe.in is what you should totally check out. You'll find dresses, pants, jeans, kurtas, sleep and innerwear and even accessories and essentials on their portal. They even offer a doorstep try and buy option across the city at a minimal cost. They also have a range of innovative nursing wear to style yourself with. This website has a separate section with some of the biggest range of products from bump to birth. Online, you can search for dresses, lingerie, nightwear and more. One of Asia's largest online portal for babies and kids products, you'll also find a range of apparel for expecting women. From tops to tunics, formal wear, dresses, ethnic wear, kurtas and accessories, and even maternity footwear, there's enough to help you set up a whole new wardrobe.